Plenty of large companies outsources their C# development work to Ukraine programmers. As such, there are lots of developers who know there’s a good chance of finding a job in this niche. This means you that end up benefitting from a huge range of choice. Why Outsource C# Software in Ukraine? There are several good reasons why you should think about hiring a programmer from Ukraine to work on your C# software. Consider the breakdown below. There’s a large pool of developers to choose from if you need a project written in C Sharp. There’s a significant precedent when it comes to large, successful companies hiring such developers from Ukraine and that’s why C# is more popular than ever among coders there. 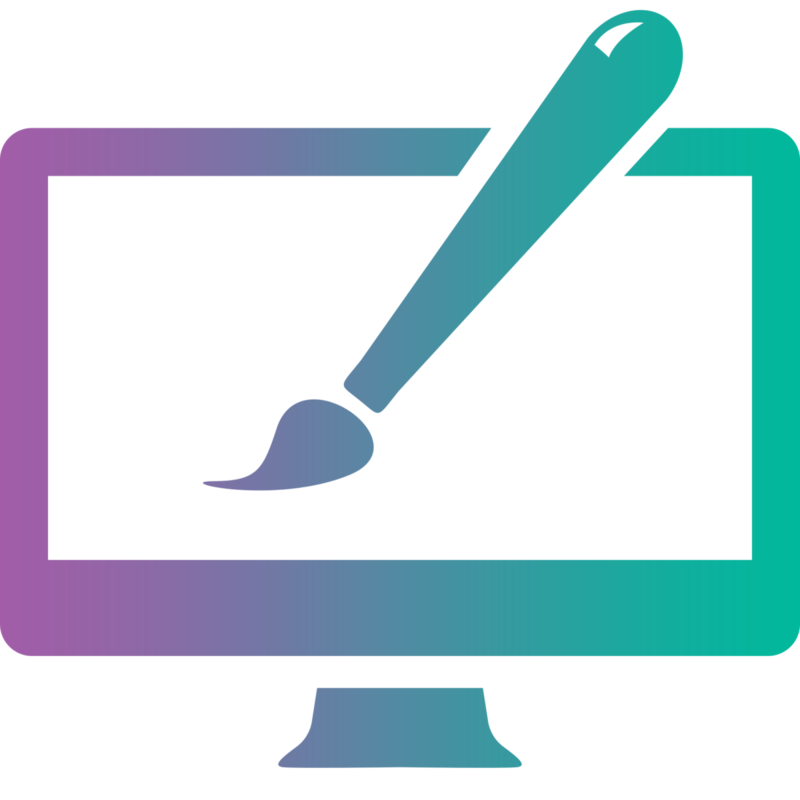 The sheer number of programmers available means that each individual has to work much harder to get noticed. This will only benefit you. 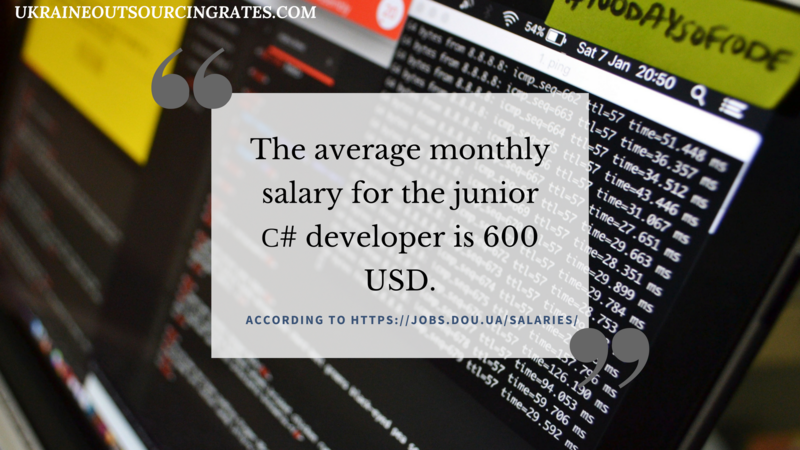 The downside is that this popularity is why C# programmers can afford to charge high rates. Even so, you may still find their rates cheaper than elsewhere in Europe or North America. SQL development is not so easy to do, so feel free to check out how Ukrainian programmers can help! It’s rather pricey to hire a more experienced programmer whereas those with less experience tend to charge much lower rates. 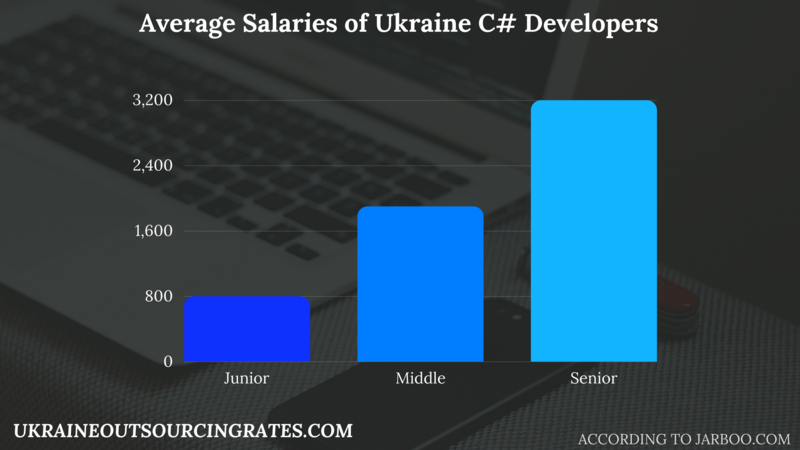 Take a look at the average monthly salaries of Ukrainian developers below. Ukraine is a great place to search for C# development options as the fierce competition means that quality couldn’t be higher. These developers will be able to solve any problem you throw at them. C# development is a complex job that requires years of experience. Find a great outsourcing company in Ukraine.